After I got the Dawn of Justice Superman, ordering the Batman and Wonder Woman figures was a no-brainer! I didn't get the special exclusive from Sideshow that came with the tech cowl if your ordered both figures together. But I did manage to get the separate exclusive versions for both (kryptonite for Superman and sniper rifle for Batman). Click the link below to watch my full video review on the Kool Kollectibles YouTube channel. It's a great figure! 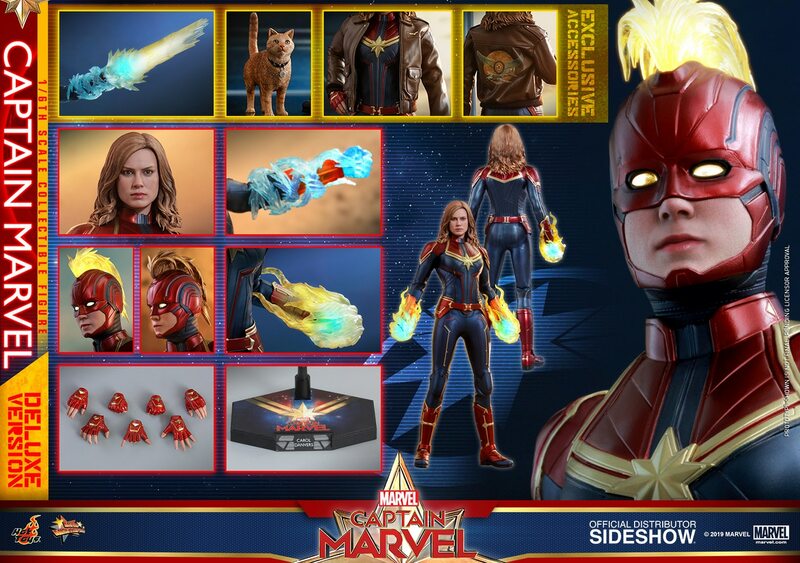 This is another recent Hot Toys release that comes with a great set of accessories. And for the price, it's actually decent value for money this time I think, especially compared against some Sideshow figures that cost more and come with far less! The cowl looks nice, but I think the swap out eye mechanism is far too fiddly for its own good. I much prefer the old PERS mechanism in the DX line or the independent eyes in Hulk. Taking the eyes out wasn't too bad, but aligning them and putting them back in with the little included tool was frustrating to do. The other main complaint I have with the figure is the cape and it's very cheap material. For a figure like Batman, they should never go cheap on the cape. After such an awesome cape on the Superman, with really nice heavy material, the Batman cape just feels like thick paper. It doesn't drape well and is hard to pose. The suit itself, and the underlying body, I think is pretty damn awesome though. The whole torso areas seems to be some new type of body where the musculature is a soft foamy type material, unlike the hard plastic of the Superman. This means when the body moves, the suit and muscles move in a very realistic manner too. The suit seems quite flexible, and pretty durable, but I'd be careful anyway since I have seen photos where the patterning has been stripped from the suit. The articulation, especially in the shoulders, is quite impressive.